GAN K is born from Pinarello’s GAN family, meaning it blends pure racing prowess with impeccable comfort. Materials and tubings within the GAN line-up ensure high performance with every pedal stroke and pure comfort with every mile. The Gan K has all the race pedigree you’d expect from Pinarello, but with a longer wheelbase and a more upright riding position. The Gan K is only offered with disc brakes and in seven sizes between 42.5 to 59cm. 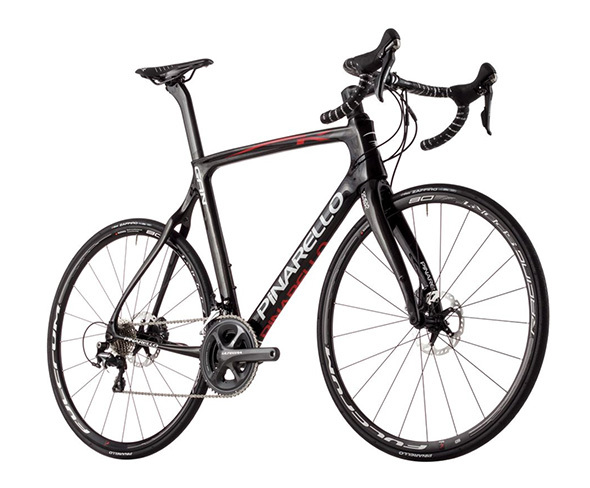 At $4000, the Pinarello Gan K Disk with Shimano Ultegra is a very attractive bike.